Order a print copy by clicking the Add to Cart button on this page, or visit your favorite ebook vendor using the links below. You can also read this book online and access links to translations, or download a PDF file. 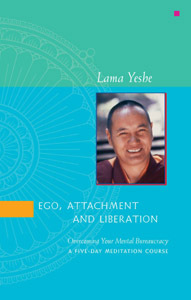 LYWA Members can download the ebook for free from the Members Area.